I've been a consumer bankruptcy lawyer for nearly 25 years. Since that time I have helped many people resolve their financial problems. I have been practicing law since 1986 and I am licensed to practice in all state and federal courts in the State of Louisiana. Because I am a sole practitioner, you know that your debt matters are being handled by me personally. In addition to my work with consumers, I am also frequently asked to speak at local seminars on bankruptcy law. 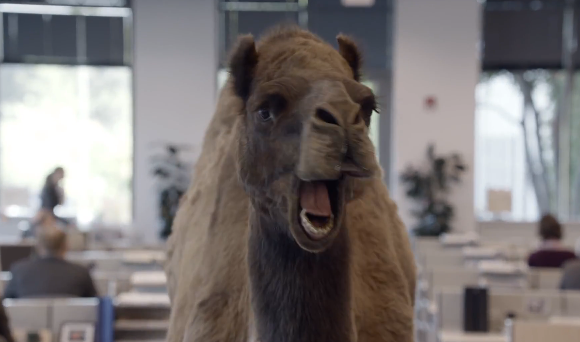 Guess what day it is...Guess what day it is? No, it's not Hump Day, but it isthe day when Obamacare comes one step closer to reality with the Health Insurance Exchanges going online today. How might this affect bankruptcy?